new car sales facility in addition to the established aftersales services. "Having proved over several years the quality of our services, we are delighted now to welcome and host all Bentley customers in an elegant, state-of-the-art showroom and present the latest exquisite models from Crewe. 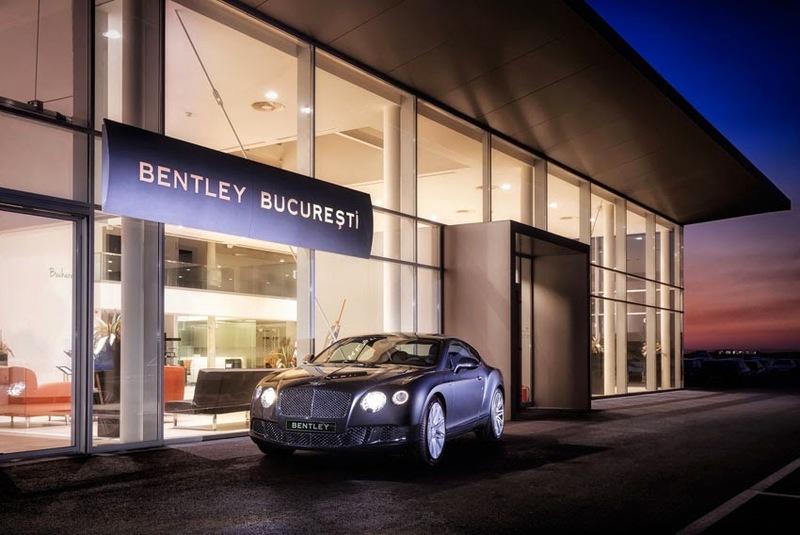 We believe there is significant interest and potential in our market for this iconic luxury marque," said Mihaela Tudorica, Brand Manager Bentley Bucharest. Bentley Bucharest is located on the Pipera Blvd. nr 1/x and is the British marque's 45th dealership in Continental Europe. The new showroom opens as the brand continues to achieve sales growth around the world.